Q. Is the software capable of fixing internal server errors? A. Yes. 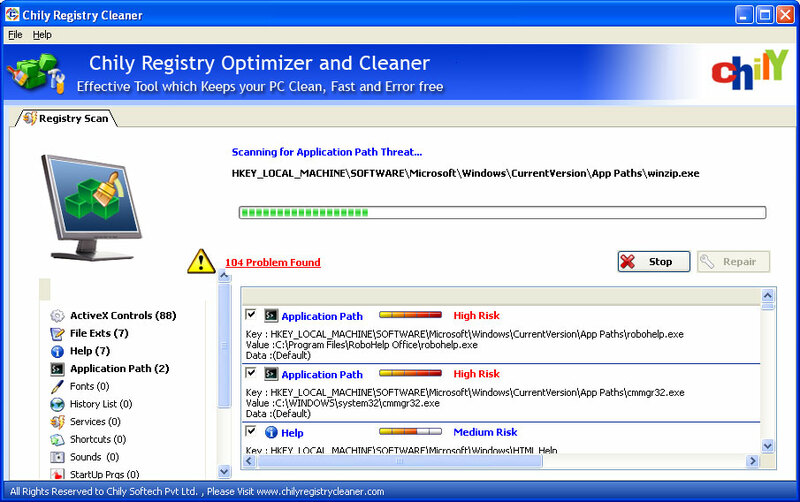 The software is capable enough of fixing all internal server errors and other Windows registry errors as well such as Blue screen of death, .DLL error messages, 404 error messages, MYSQL error, Hard disk errors, Runtime errors, memory errors, etc. Q. 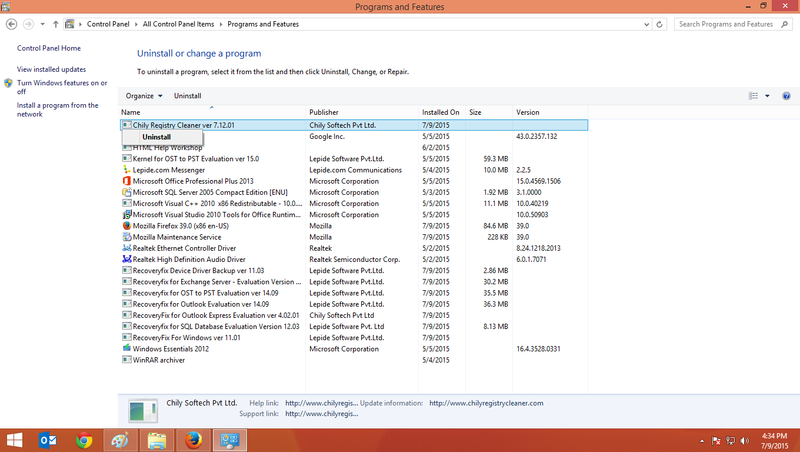 Can I operate the software on my own? A. Yes. The software has a user-friendly and interactive interface which make it quite easy to operate without any assistance. Even if you’re non-technical, you can easily operate the software on your own. Q. 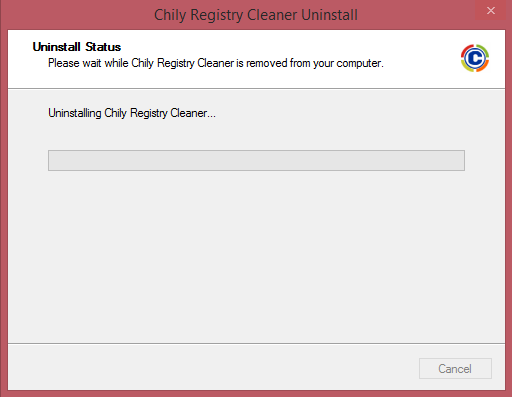 Is the software compatible with older versions of Windows? A. Yes. 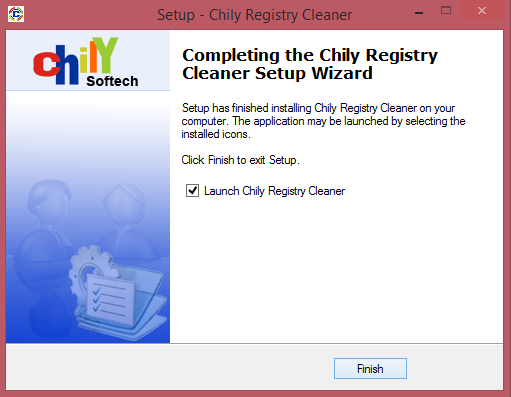 The software is programmed to support almost all versions of Windows including Windows 8, Windows 7, Windows Vista, Windows XP, Windows 2000, Windows NT, Windows ME, Windows 98 and Windows 95. Q. Does the software improves system performance? A. Yes. 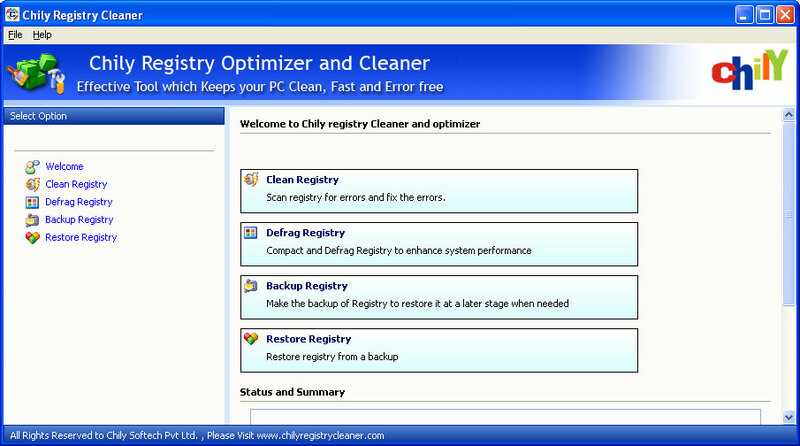 The software is equipped with Defrag Registry option which improves the speed and performance of your system. Q. What is the difference between trial and full version? A. Trial version is available free of cost. 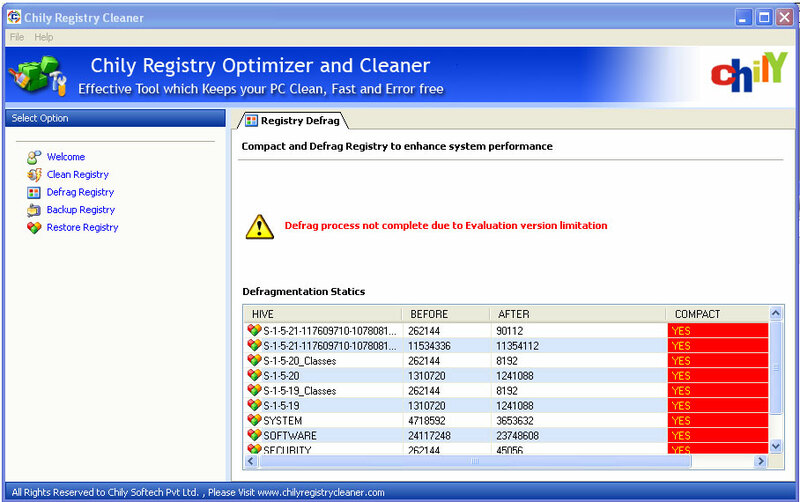 You can easily download it to repair all Windows registry errors. 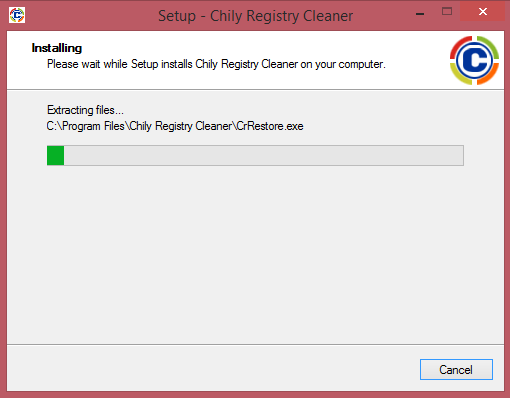 Trial version and full version have the same functionality, but trial version restricts you from restoring the repaired Windows registry. 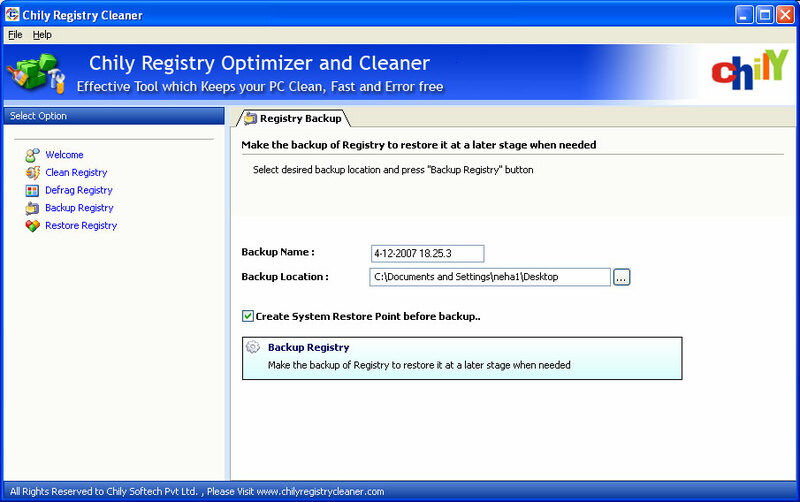 You need to purchase the full version to restore the repaired Windows registry.